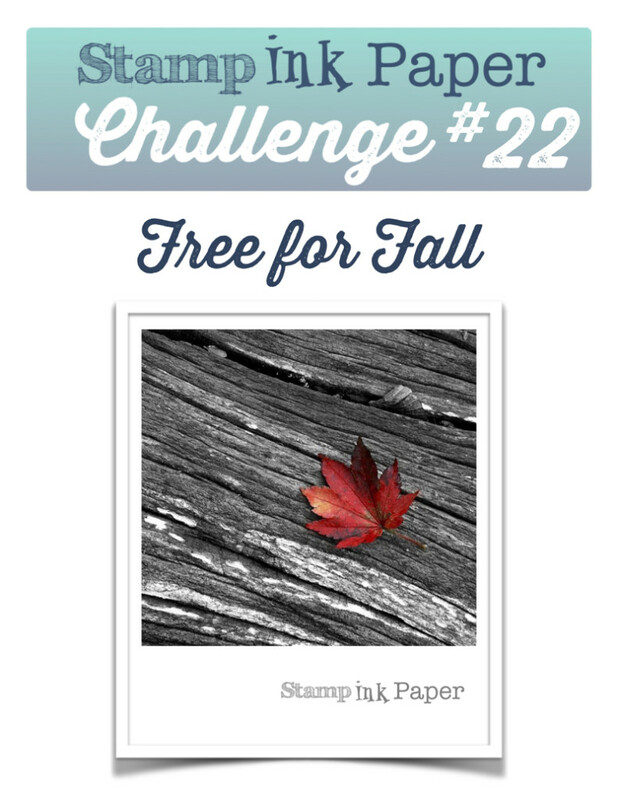 Home / 2015-2016 Annual Catalog / SIP Challenge 22 – Free for Fall! I had another fun filled day at The Ink Pad yesterday with Anna and Jane. I made some samples and helped out with a custom stamp. I really do enjoy spending time there, such great store and such nice people! 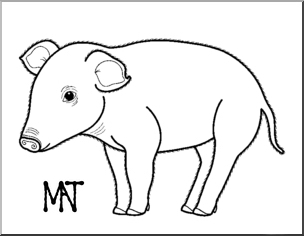 When I got home I had a ham sandwich for dinner and then puttered around in the Stampin’ Galley for a bit. Its supposed to rain today so I’m going to go over and see Renee for a bit. The products for this month’s card class have come in so I need to start making samples and getting ready for that! I also have some errands to run and lots of organizing to do. Should be another busy day! This entry was posted in 2015-2016 Annual Catalog, Blog, Cards, Crafts, Ellen Hutson, Embellishments, Embossing, Lawn Fawn, Pretty Pink Posh, Simon Says Stamp, The PaperCut, We R Memory Keepers and tagged Card Making, Crafts, Lawn Fawn, Simon Says Stamp, SIP Challenge, Stampin' Up!. Bookmark the permalink. Nice card, Justin. I love the stitched leaves. 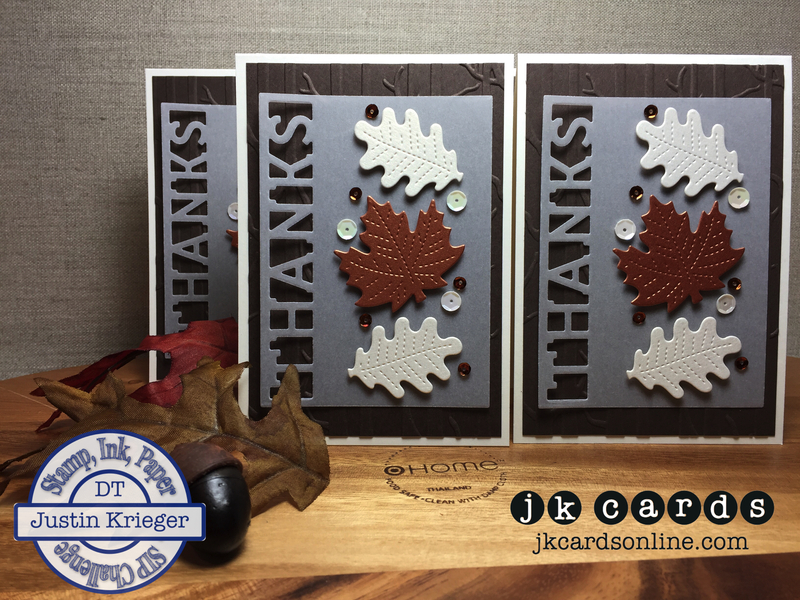 It’s a great fall card. Have a great day! Oh Yes! I love this card. Looks great! I’ll take 15! Ha. Ha. Very nice cards. I like the cut on the vellum. I would have never thought to do that! Love the card and what a great hostess gift! Hmm, we have been invited out for Thanksgiving and maybe I should make up a set of cards for the hostess. Good idea, I never thought of that. And, of course, since I love fall I love the colors on this card and that embossing folder looks like it is very interesting. Have fun at the shop today, I can’t think of a better way to spend this sun shiny but cold Tuesday. Thanks so much! Yes, a set of Thank You cards is fun gift and useful too! The EF is neat and since you get two in a pack it makes it even better! I had a nice time with Renee, always do! these are great! Love the layout, that bronze paper is so rich.